Welcome to Massachusetts Gymnastics Center! Our top-notch gymnastics programs are carefully structured for boys and girls starting as young as 18 months old. 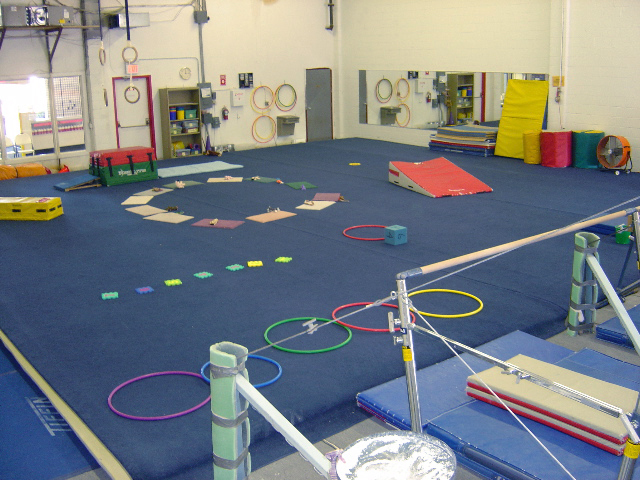 At MGC, we take a developmental approach to teaching gymnastics and our goal is to help each child develop a love of exercise and self-confidence. We accomplish this by placing your child in one of our customized programs where they will learn, have fun, and be successful. 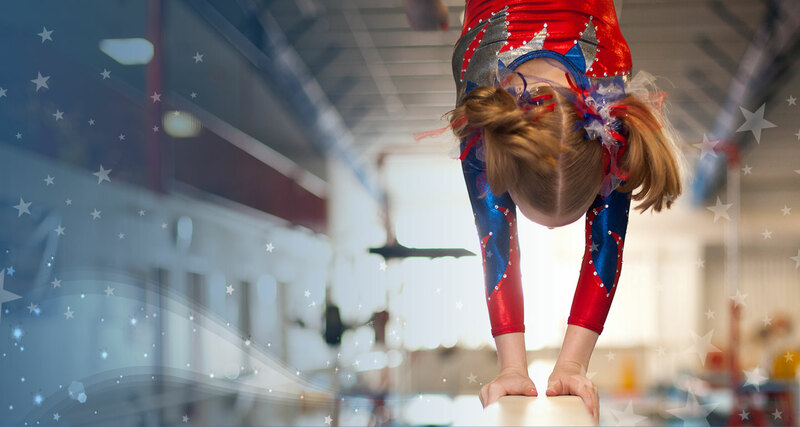 Developing self-confidence, physical abilities and the discipline to achieve personal goals are a few of the benefits of a gymnastics education. We will strive for quality, excitement, and innovation in every program that we offer. MGC will provide programs directed toward building and supporting the aspirations and abilities of our students. SUMMER CAMP REGISTRATION IS OPEN!!!! REGISTER TODAY! !